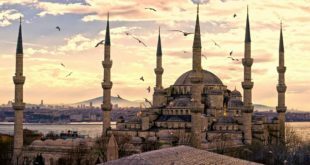 Even before the recognition of the Armenian Genocide by the Bundestag and the ensuing Erdogan’s threats against the German government, Berlin was discussing the role of the Turkish imams in shaping the public opinion in Germany. After the “booming” vote in the Bundestag, this topic has again become relevant. 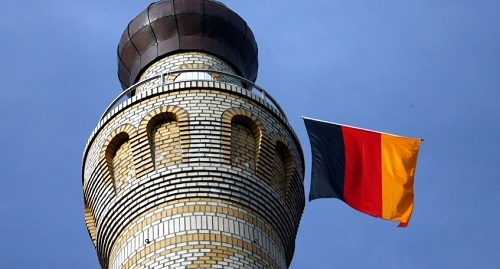 Currently 970 of the 1,700 active imams in the German mosques are Turkish: their activities are controlled and funded by Ankara, and every five years Turkey in rotation replaces those imams, sending to Germany “beginners” with religious education obtained in Turkey. 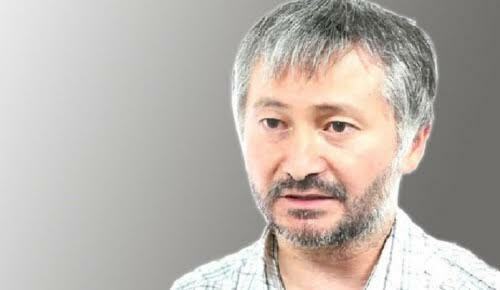 If Erdogan wishes to destabilize the situation in German society, he can do it through the Turkish imams, says Ahmet Yarlykapov, senior researcher at the Institute of Ethnology and Anthropology, the Russian Academy of Science. “Imams, of course, have the unconditional authority among the Muslim population, but one must be very stupid leader to begin destabilization in another country through the religious aspect,” told RUSARMINFO Ahmet Yarlykapov. According to the expert, despite the fact that the Turkish government is known for its “extravagant antics”, the decision to work through the imams won’t turn out successful, because the Turks living in Germany will not accept this position of Erdogan: they are deeply integrated into the German society. 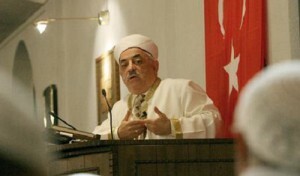 The main mediator between the Turkish government and the imams in Germany has become the “Turkish-Islamic Union” (Ditib). Under its leadership, currently there are 900 German mosques where imams preach only in Turkish.